This ad has been viewed 4211 times! 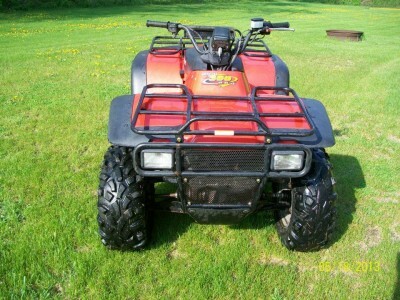 1999 Arctic Cat 300 4x4. Low miles. In great condition. runs well. Located in Northeast Iowa.Call leave a message or a text. Thanks for looking.